Glam, rock, superheroes, live music and cake was on the agenda at Lil’ Ricky’s birthday celebration. Themed to a Superheroes and Rock heroes theme, as you can see the guests came decked out in their finest fancy dress, some opting for superheroes while the others came styled as a icon of rock. Held at the fantastic Armidale City Bowling Club (masters of events) the room rocked out to the music stylings of various live bands. 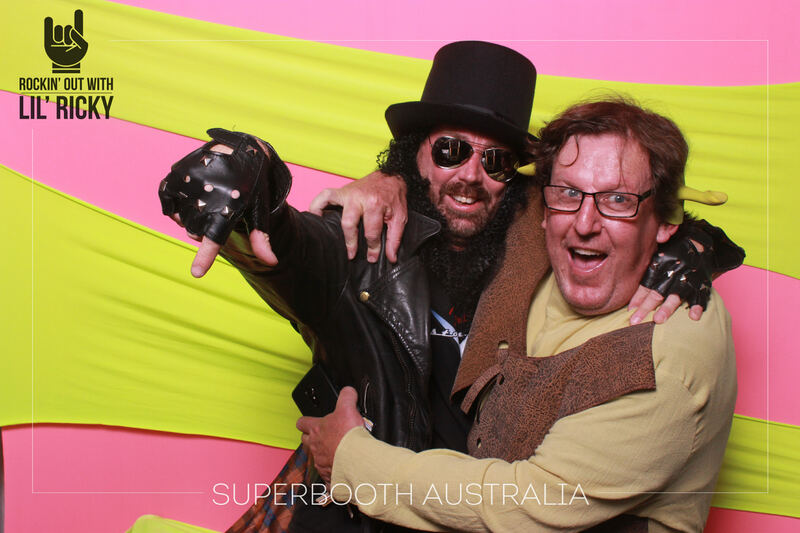 Superbooth came to the party sporting a new background, bright pinks and yellows seemed to fit perfectly into the theme.